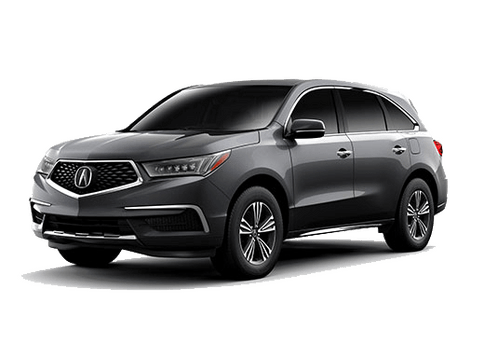 Drivers looking for the very best in terms of in-car connectivity who want an intelligent vehicle will find what they’re looking for from the Acura ILX when equipped with its Technology Package. 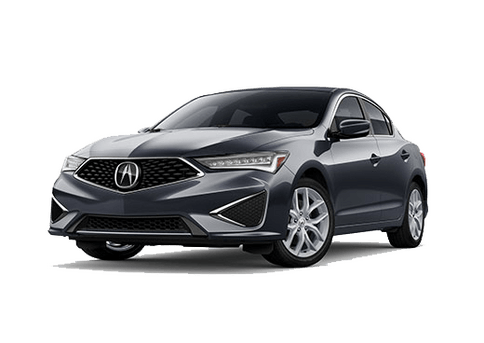 The 2019 Acura ILX Technology Package comes with advanced tech designed to keep drivers in the know about the status of their vehicle, their drive, and much more. 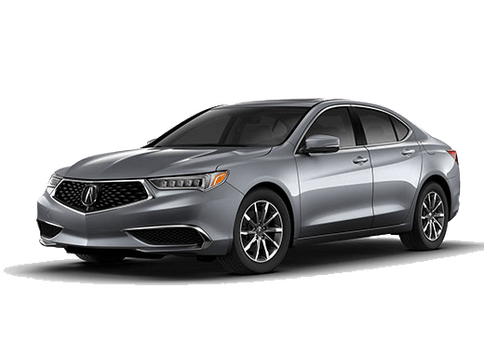 Starting at $29,550* and requiring the Premium Package, drivers with the ILX Technology Package can experience a tech-savvy drive with the benefit of a vehicle that prioritizes comfort, guidance, connectivity, and high-quality audio. Acuralink® Connected Services including remote lock/unlock doors, car locate, etc. 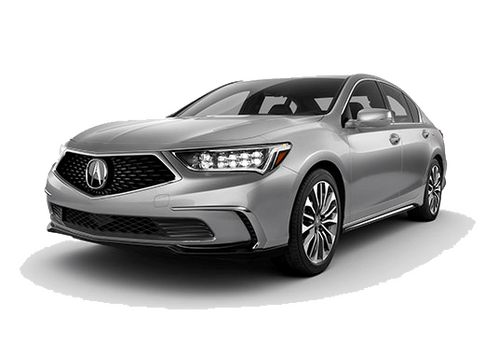 Drivers interested in getting behind the wheel of the new 2019 Acura TLX equipped with the Technology package near Washington D.C. can find it here at Radley Acura. We’re located in Falls Church, VA and proudly serve the surrounding areas including Washington D.C., Alexandria, Arlington, Fairfax, Springfield, Mclean, and Falls Church. 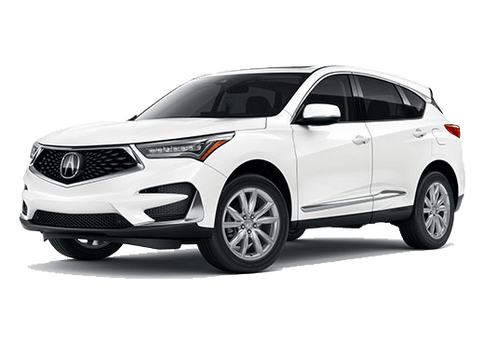 To set up a test drive simply give us a call or contact us online using the contact form located on this page.